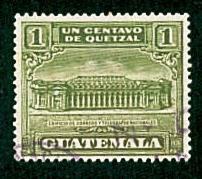 8326 listings found. 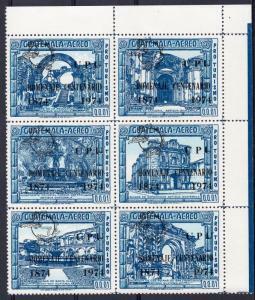 Showing results 1 to 24. 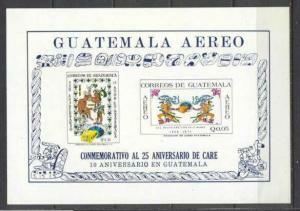 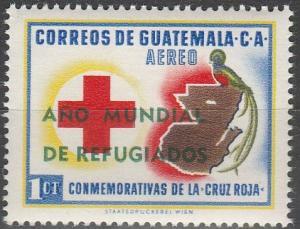 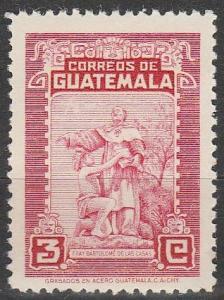 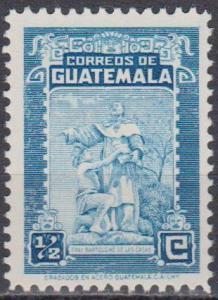 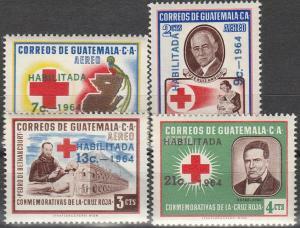 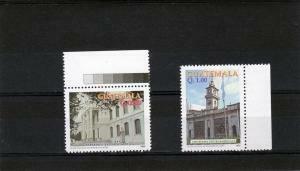 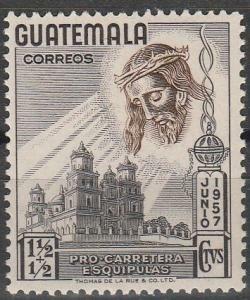 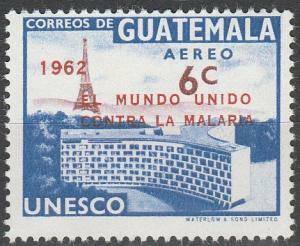 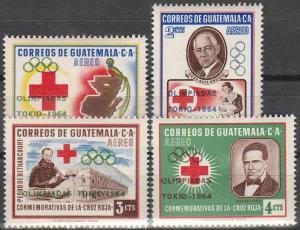 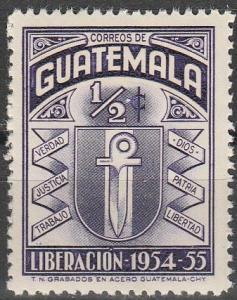 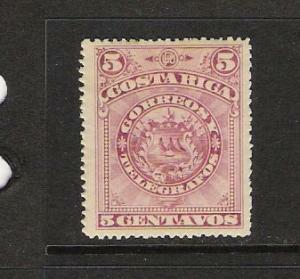 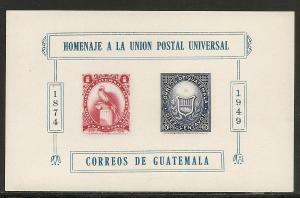 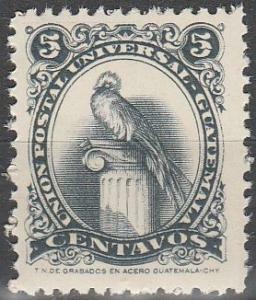 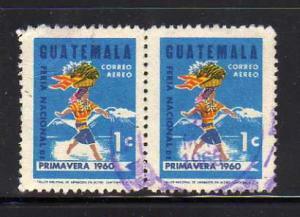 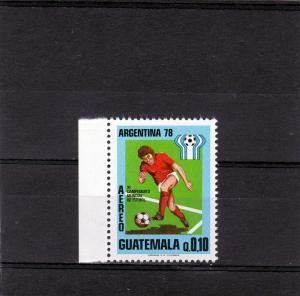 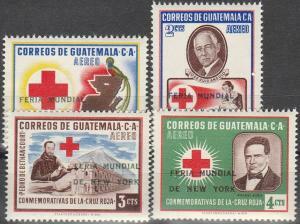 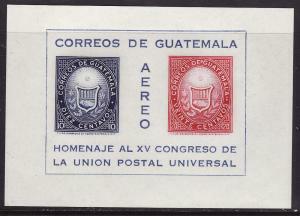 Guatemala #C310 s/s F-VF Mint NH ** U.P.U.